Partnering with the Ugandan Ministry of Health we are training health providers at the 25 Health Centers and Hospitals that serve the 500,000 people of the Rakai District. Every month girls miss many days of school due to lack of menstrual hygiene products. We have created a 9-session after school program in reproductive health that culminates in students making their own set of affordable, reusable menstrual pads. While many schools in Uganda have a library, most are poorly managed and under-utilized. We have developed the LEAD-ORGANIZE-INTEGRATE training program to build the capacity of school libraries. Brick by Brick works with rural communities to completely re-build crumbling primary schools. 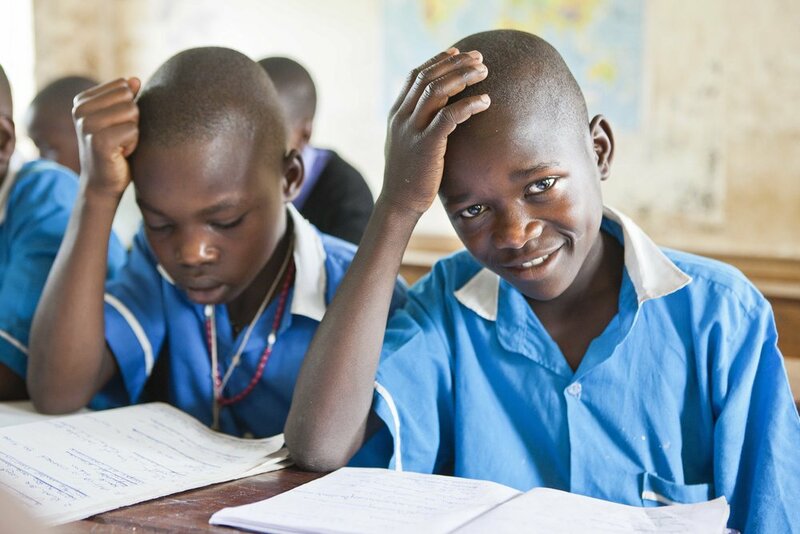 Within two years a renovated school is built with sufficient classrooms, a library, access to clean water, sanitation facilities and quality teacher housing. Confronted with the poor quality of locally based construction services, we created a company that creates and uses environmentally sustainable technology. All profits are re-invested in our programs or distributed to our workers through our profit sharing plan.